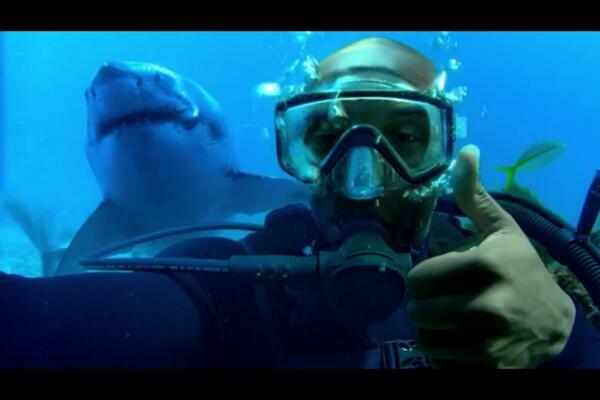 This is a screen dump picture from the viral success commercial with Kobe Bryant and my loved Great White Shark. Watch Kobe Bryant + Lionel Messi + Great White Shark = over 104 miljon YouTube views for Turkish Airlines commercial (Resume). It’s brilliant – to serve the result of millions years of shark evolution for business. Sharkonomics develops one’s instincts and loads of highly impulsive acts – but only for those who read the book.